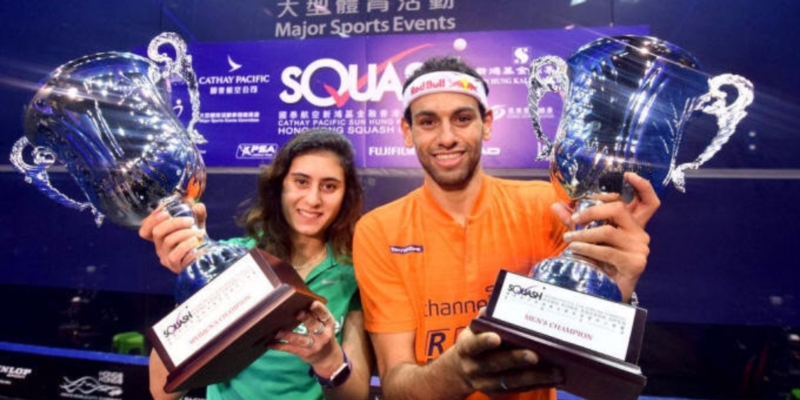 Egyptian squash champions Mohamed el-Shorbagy and Nour el-Sherbini won the Hong Kong Squash Open for men and women competitions, respectively, held on 14 November till 19 November in Hong Kong. 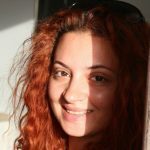 It was an all Egyptian final guaranteeing the win to Egypt. El-Shorbagy, ranked third internationally, competed against Ali Farag, ranked the fourth, and won by a score of 3-2 (11-6/5-11/11-4/7-11/11-3). This is the tenth time for Egypt and the third time for El-Shorbagy to win the men’s competitions of the Hong Kong Open. Moving to the women’s competition, el-Sherbini, ranked first internationally, met her compatriot Raneem el-Welily, ranked the second. El-Sherbini beat El-Welily by a score of 3-0 (11-5/11-8/11-5). This is the second time for Egypt and the first time for el-Sherbini to win the women’s event at the Hong Kong Open.